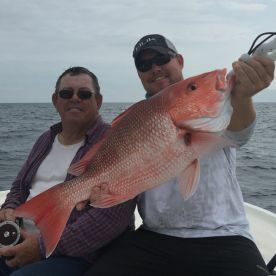 As a tournament and commercial fishermen, I have grown to love watching others catch and reel the big fish in. It's a joy being a captain. I want my experience on the water to become a joyful day with unforgettable memories, keeping you safe and happy. 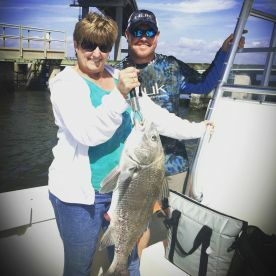 I specialize in bottom fishing, jigging, popping cork, casting, light tackle fishing, and live bait or lure fishing, as well as trolling on occasion. 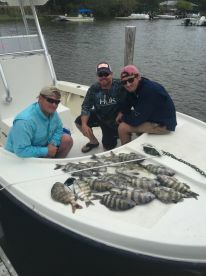 So, the weather wasn’t great for fishing the day my husband, father-in-law, son, and nephews went out for their charter. But they had a blast! 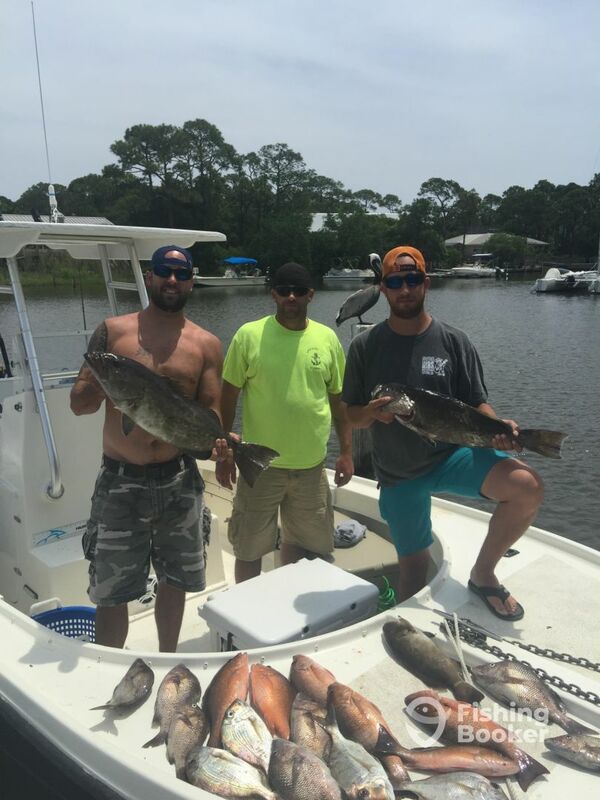 They did catch some fish, just not a ton! They were totally enthralled with the captain, Larry! They said he was awesome. Larry even cleaned the fish they did catch and delivered them down to where we were staying. Then he was nice enough to stay and chat for a while. He gave us some great advice for good restaurants in the area too! 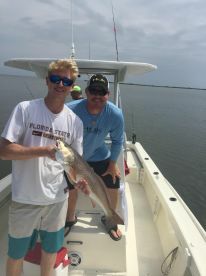 Our motto for the rest of the vacation was, “Livin’ Like Larry” (in case you also are a Sponge Bob fan)! Great times! Thanks Larry! Capt. Hatfield was Great! 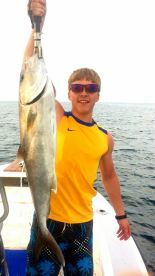 Soon as we dropped line we were catching fish. 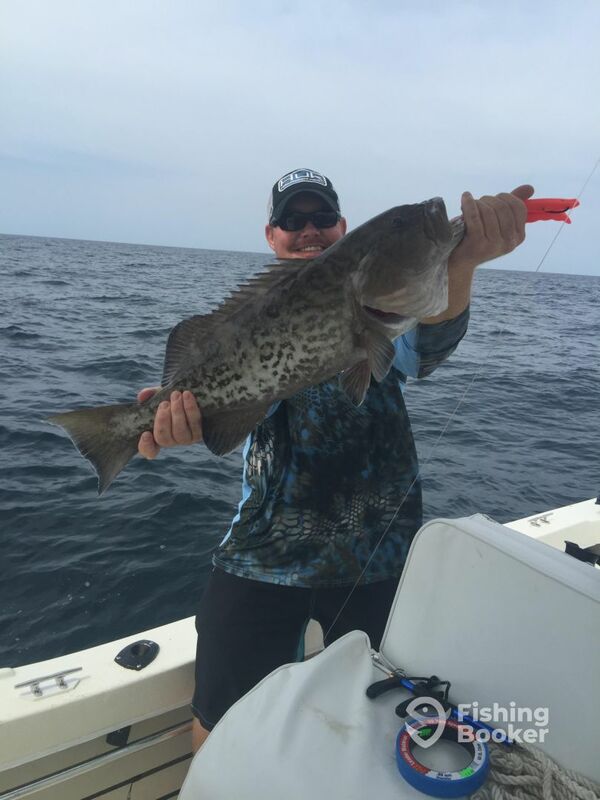 My grandson caught his first grouper and followed it up with red snapper. 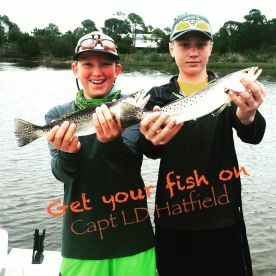 If you want to catch fish around St. George Island then you need to call Capt. Hatfield. 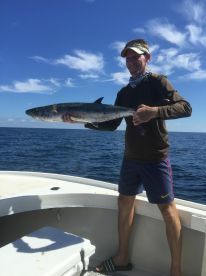 Contact him through HIS website tidelifecharters dot com. Capt. 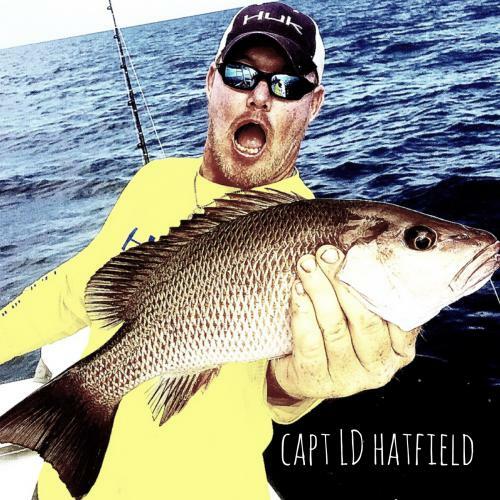 Larry Hatfield was a great pick for our fishing trip. 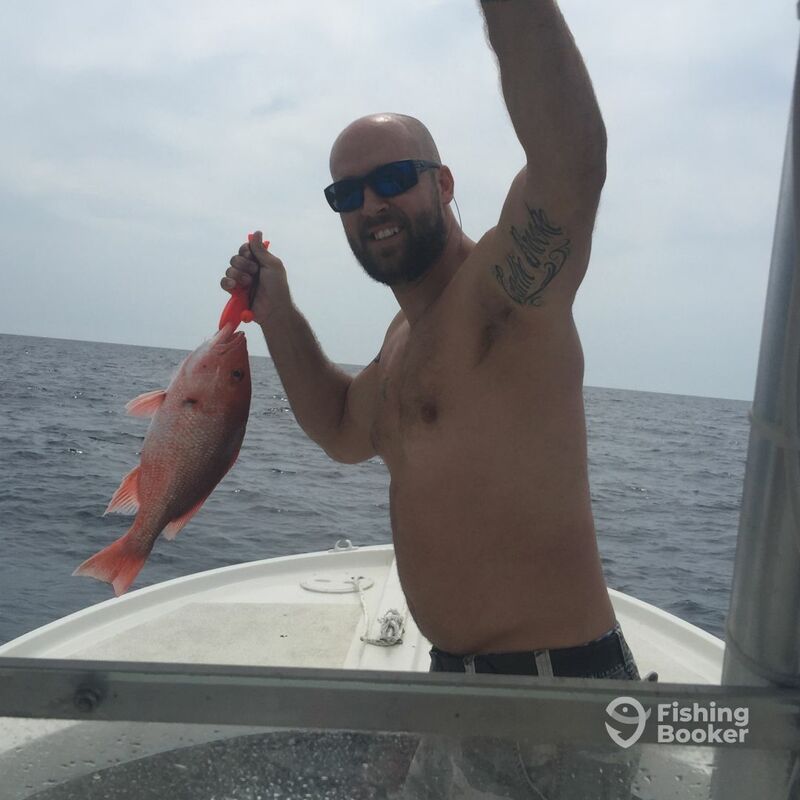 We were on the fish from the time we stopped the boat until we pulled anchor to leave. 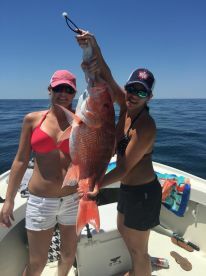 My nephew, his wife, and I caught several keeper snapper and lost just as many as novice fishermen will do. 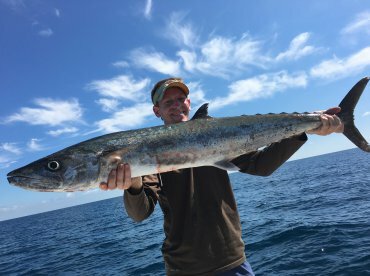 We also caught a few king mackerel and the biggest Spanish mackerel I’ve ever seen. 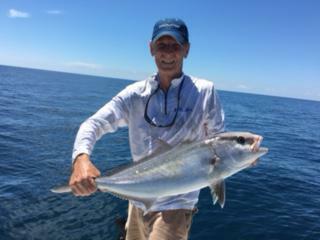 Overall, we thought it was a great fishing experience and I look forward to going out with Captain Larry again. We had a great time. 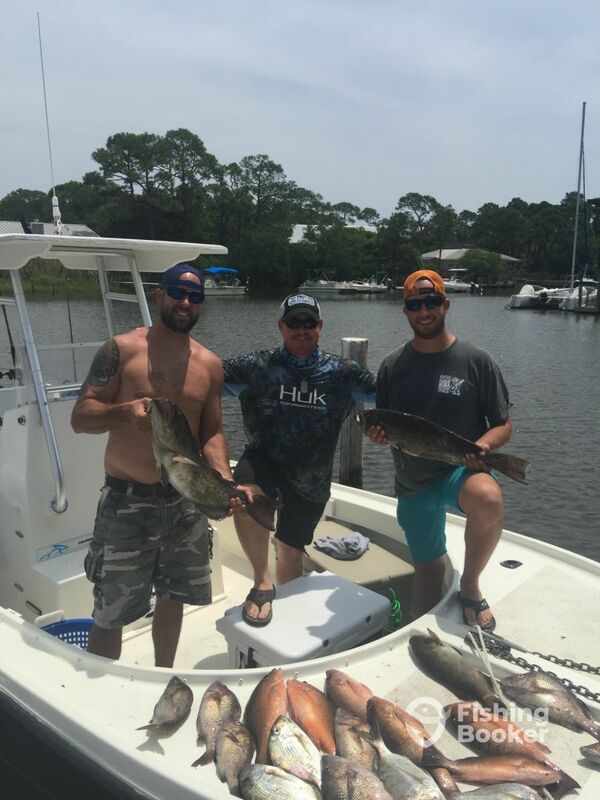 We caught our limit when we didn’t think we’d catch any. Will definitely book a trip like this again when we visit the beach again. And would recommend to others.